Considering cosmetic enhancement? How to look like Refreshed You instead of Whole New Who? -- tips from the docs. The term is "cosmetic enhancement," yet some celebs seem to get a new face every few years -- sometimes every few months. Consider the differences over time with Megan Fox and Kim Kardashian (above). Most people aren&apos;t so interested in trying out a new face. So if you&apos;re thinking about enhancement, how do you ensure you come through looking like Refreshed You rather than Whole New Who? 1) Ask for before-and-after portfolio photos, especially images showing some kind of expression, like smiling or laughing. "A dead giveaway is any disruption of the harmony of muscles, some pulling more in one direction than they should," notes Dr. Diane Wong of Glow Medispa in Toronto. Think Meg Ryan, who looks great unless she smiles (as per the slideshow in The Kit). 2) Look for a specialist who keeps a comprehensive file of before-and-after photographs for each client, too, not just as waiting-room PR. According to Dr. Wong, "sometimes a patient will start to think, &apos;oh no, I can&apos;t see a difference! I should have had more done!&apos; The photos are reassuring because they clearly show the changes." 3) Take a "baby steps" approach; gradual tweaks are much less obvious. "The majority of clients don&apos;t tell anyone they&apos;ve had work, most of all their husbands," says Dr. Wong. 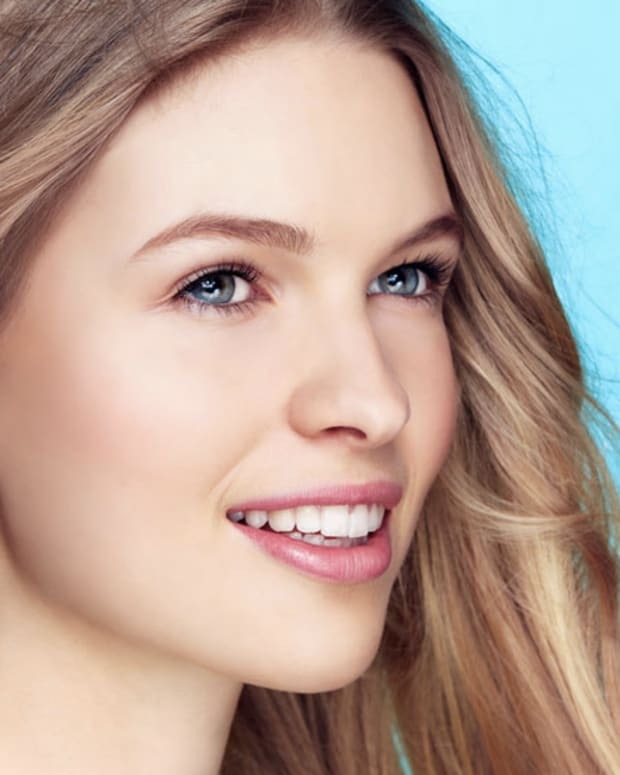 4) Consider technologies that give subtle results, says New York dermatologist Neil Sadick, who suggests radio frequency, ultra sound and skin tightening, such as Thermage. "Lasers like IPL can remove red and brown and take years off," advises Dr. Skotnicki. "Fractional ablative lasers can diminish photo-aging, including wrinkles, brown and red patches, and texture." 5) Make sure your doc takes the balance of your tissue and bone structure into account. "I&apos;m Asian, so filling my cheeks in the front won&apos;t look right," explains Dr. Wong. "On a face like mine, a little volume that adds a gentle swell -- nothing too sharp or dramatic -- on the outer edges is better." Whatever work you&apos;ve already had done is a factor too, she adds. 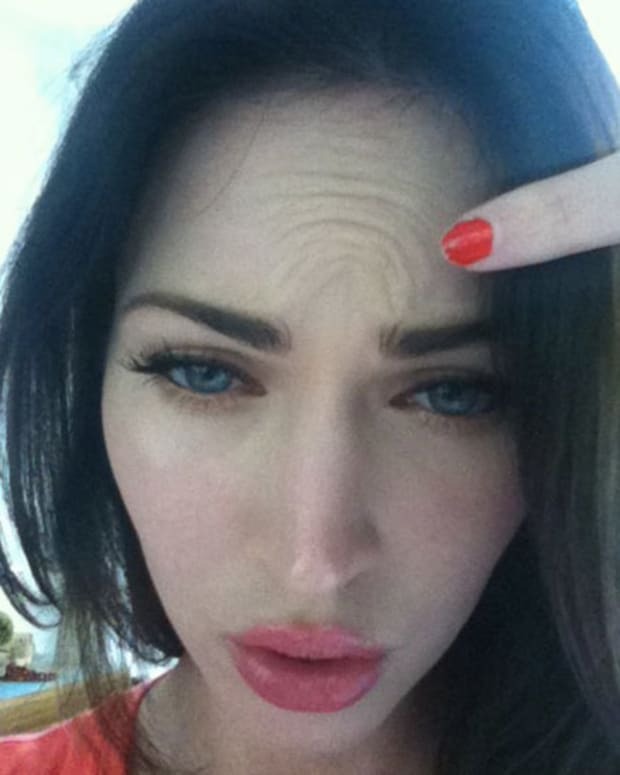 For a more up-to-date look at Megan Fox as her face moves -- her forehead wrinkles! -- click here. Confession: Despite what she&apos;s had done, I thought she looked gorgeous on the Friends with Kids red carpet. UPDATE: check out this yearbook photo of Megan Fox. Apparently it&apos;s from 2002, and it makes the 2010 photo look even more disturbing. Thanks, k33, for the link! Faux Fox: Are Megan Fox's Facebook Forehead Wrinkles Faked?